We now have 269 approved teams and are happy to congratulate OK Linné to both the best 2nd and 3rd team. Impressive! See here. We continue to work on the result list to be able to publish the complete official results on Friday 18 October. The results which are published on Friday will include split times, but these need to be verified again to ensure correct start and finish times on the parallel routes where the order of runners have changed. There are many who wonder what happened and we can not yet answer. Below we have tried to describe as far as we can right now. For some reason the response times for the server became infinitely long, something which has not occurred in our thorough testing including simulation of the competition with 360 teams. The issue is not yet investigated, but work on it will begin shortly. Was it the Sportident system that did not work? The SI system (cards and units) had nothing to do with the problem, on the contrary. Without logs in the control units and readout units we had not stood a chance. How can we learn from what has happened before 25manna and other competitions in the future? There are lessons to be learned, both in terms of technology and organization. We will come back with more information when we have gotten to the bottom of what happened. 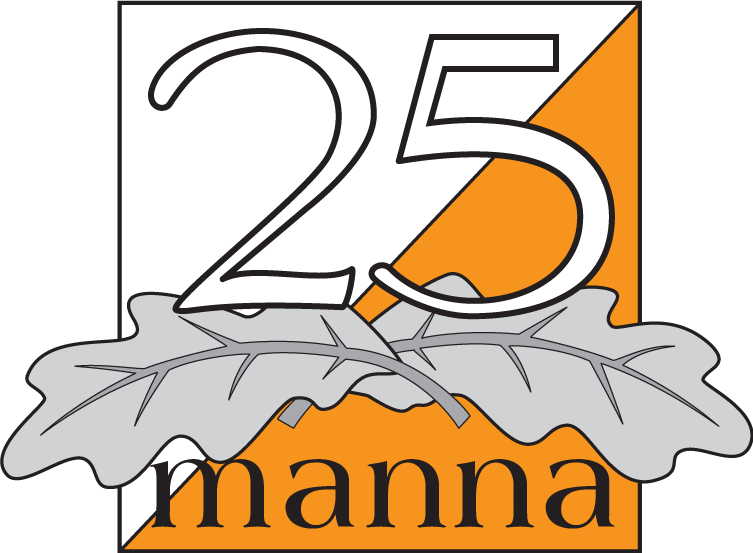 To tackle the problem technically, we will perform a “dry run” of the competition with the technical set up we had at this year’s 25manna. Additionally, we will look at how the organization and emergency preparedness could change. We will publish the results of this work on 25mannas website as soon as we can.